Without context this strategy is obviously contradictory and also quite wrong, but hang on while we explain why visiting better and, usually but not always, more expensive restaurants will save you money in the long run and also provide better experiences for you. The better restaurants in the world will give you a fantastic meal that will be hard to replicate at home. But by raising the bar you’ll realize that you can do better than 99% of what’s available out there. By leaving restaurant visits for when you want an experience and to be inspired you can leave out the vast majority of when you buy food ready, whether from take away or by sitting down at a restaurant. Try out elements, or complete menus, of the high-end restaurant cooking in your home. Many great chefs publish cookbooks featuring many signature dishes, some more true and other more approachable for the home kitchen. The Fat Duck Cookbook and Historic Heston by Heston Blumenthal let’s you right into his thinking and process to come up with the dishes. 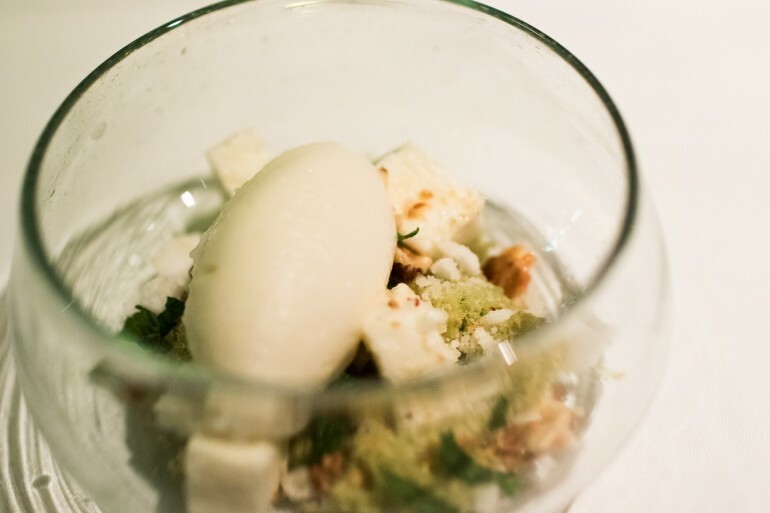 In addition they have step-by-step instructions for the recreation of dishes that has earned his restaurants the title of The World’s Best and fifth on the list. Taking your home cooking one step further also allows you to treat yourself, family and friends to experiences rivaling multiple starred Michelin restaurants, and sometimes surpass them. For example, most of the world’s best and most exclusive wines are simply not available at restaurants due to their extremely limited supply. So while you can get some of the most famous French wines at fancy restaurants, these are simply not the best. Wines like Sine Qua Non and Deus Ex Machina are experiences in themselves, although you have to work to get hold of a bottle they’re much more reasonable in price than the famous wines from Bordeaux. 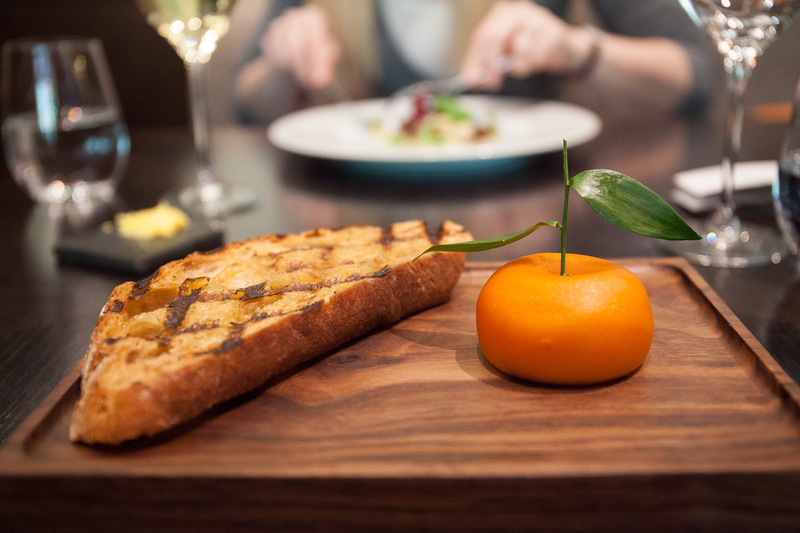 Meat fruit at Dinner by Heston Blumenthal. Learning to cook gastronomic food also makes you appreciate what great chefs really do. The combination of concept and execution to make something that transcends nutrition into art using living and constantly changing ingredients is something remarkable. By understanding more of the process you can also learn more yourself each time you eat out. Next, realize that how expensive something is has nothing to do with how good it is. 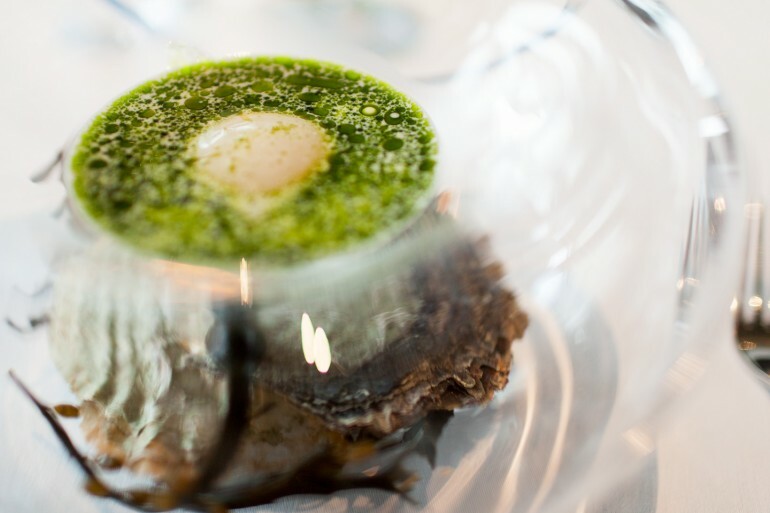 While most 2-3 Michelin star restaurants and the ones on The World’s 50 Best Restaurants list will set you back hundreds of dollars for a meal, there are not only exceptions but restaurants that take an entirely different approach. Places like Restaurant Santi Taura on Mallorca, Chez L’ami Jean in Paris or Bachi Burger in Las Vegas are much less expensive but non the less inspiring. The common denominator is that they let the food be front and center while scaling non-necessities back to provide an outstanding experience that celebrates food. But places like these are far and few between so they should be treated just like the more expensive restaurants. Dessert at Restaurant Santi Taura. Cooking at home is not only cheaper and often faster than grabbing something out. You can also tune the nutritional content to your macro needs and eat more healthy food suited for your lifestyle. This let’s you indulge in truly spectacular meals from time to time. The result is that when eating out, you need to raise your expectations. If you can do it better at home, there’s simply no point in paying someone else for the job. Visit and take in the full experience from the best restaurants in the world, but use the opportunity to learn how they serve the food, combine the ingredients and match with what you drink. Use this knowledge to step up your own cooking game; this is how you can save money by visiting the best restaurants in the world.